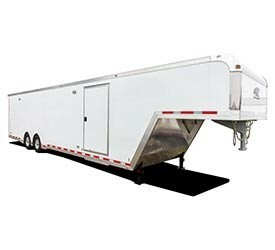 As the leading dealer for ATC Trailers, Advantage has a variety of state-of-the-art trailer types to offer you. 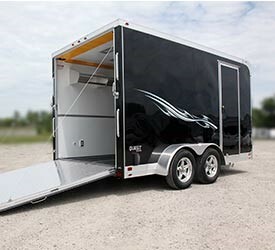 Whether you need something to transport your expensive sports car or a mobile workshop to haul your tools and equipment, our talented designers and fabricators can whip it up for you. 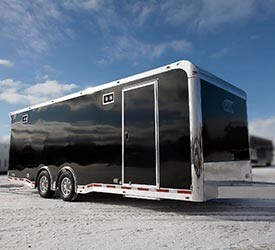 With years of experience and a knack for smart design, our crews will work with you to customize a rig that meets your specific needs. 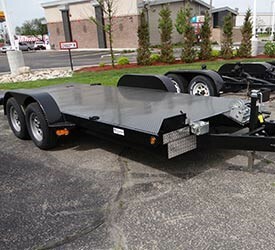 For decades, we’ve dedicated ourselves to providing the Chicagoland area with cutting-edge trailers that are as functional as they are aesthetically pleasing. 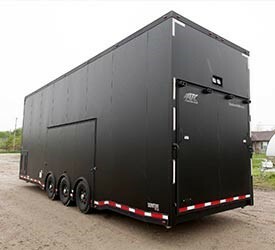 We’ve designed solutions for a number of large organizations, including a mobile marketing trailer for Microsoft’s Xbox Kinect and a concessions trailer for the Chicago Cubs. 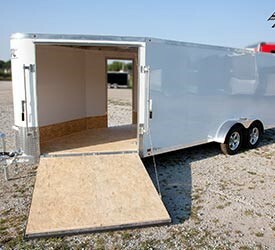 At advantage, we put a strong emphasis on the customization of your trailer. We believe that if you’re paying for something, you should get it exactly the way you want it. Whatever you need, we can make it for you. 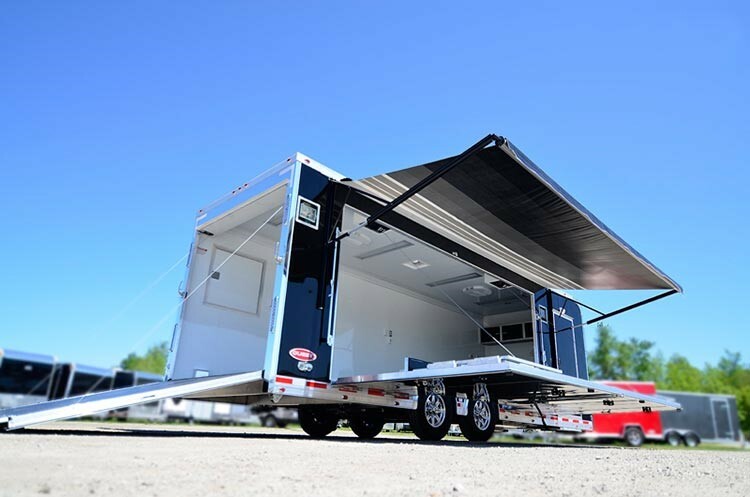 With access to over 2000 trailer types and an assortment of accessories, the possibilities are endless when you choose Advantage Trailer.